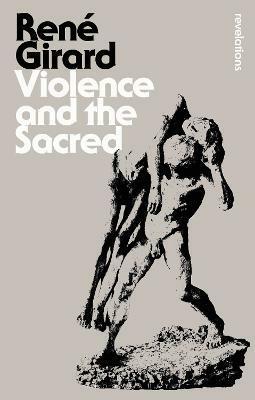 Violence and the Sacred is Rene Girard's landmark study of human evil. Here Girard explores violence as it is represented and occurs throughout history, literature and myth. Girard's forceful and thought-provoking analyses of Biblical narrative, Greek tragedy and the lynchings and pogroms propagated by contemporary states illustrate his central argument that violence belongs to everyone and is at the heart of the sacred. Rene Girard (1923-) was Andrew B. Hammond Professor Emeritus of French Language, Literature, and Civilization at Stanford University, USA, from 1981 to his retirement in 1995. A historian, literary critic and philosopher, he is the author of over 30 books including Things Hidden Since the Foundation of the World.